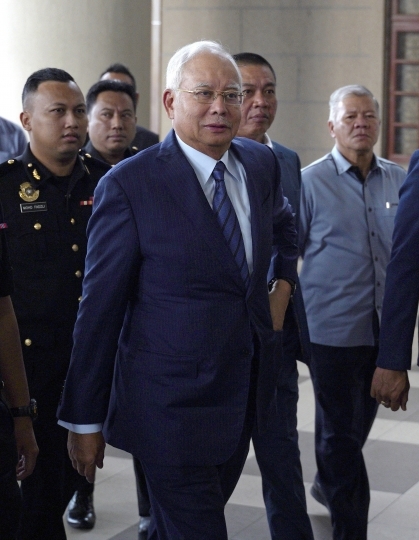 KUALA LUMPUR, Malaysia — Former Malaysian Prime Minister Najib Razak was charged Wednesday with tampering with the final audit report on a defunct state investment fund, adding to a long list of corruption allegations against him since his ouster in May elections. 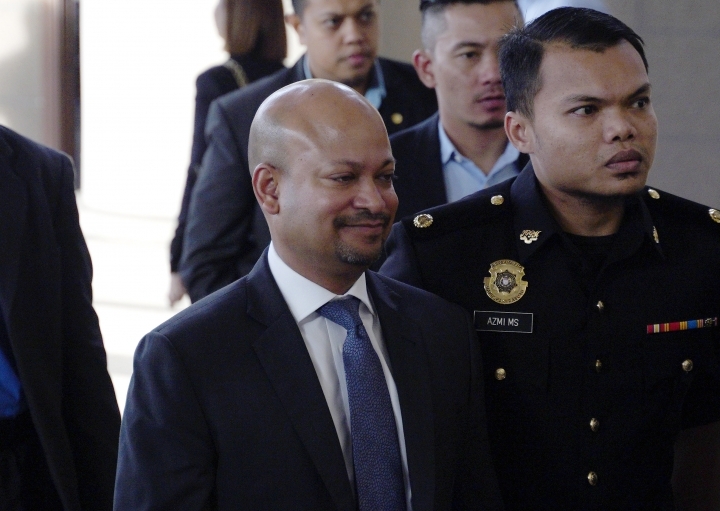 Najib was charged along with Arul Kanda Kandasamy, the former head of the 1MDB fund, which is being investigated in the U.S. and other countries for alleged cross-border embezzlement and money laundering. 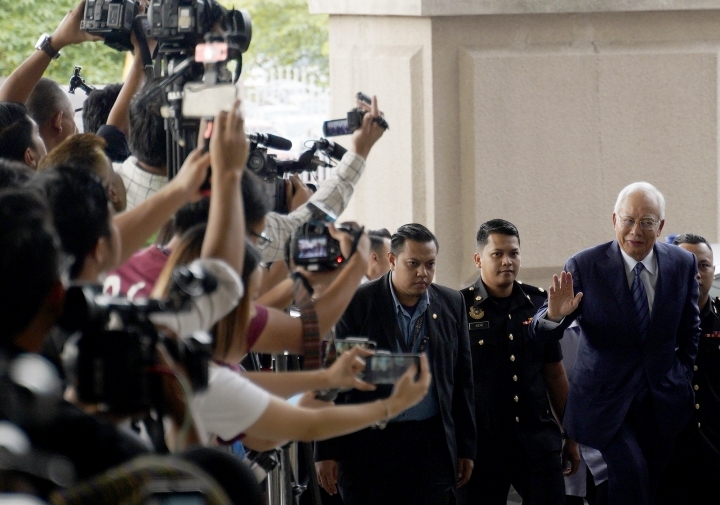 Najib pleaded not guilty to abusing his power in ordering the modification of the report in February 2016 before it was presented to the Public Accounts Committee, in order to protect himself from disciplinary and legal action. Kandasamy, who was detained overnight by anti-graft officials, pleaded not guilty to abetting Najib. The charges came after the auditor-general revealed last month that some details had been removed from the 1MDB report. Kandasamy led 1MDB from 2015 until he was terminated in June. The two men were released on bail, and face up to 20 years in prison if found guilty. Najib set up 1MDB when he took power in 2009 to promote economic development, but the fund amassed billions in debts. U.S. investigators say Najib's associates stole and laundered $4.5 billion from the fund, including some money that landed in Najib's bank account. Public anger over the scandal led to the defeat of Najib's long-ruling coalition in May 9 elections and ushered in the first change of power since Malaysia gained independence from Britain in 1957. The new government reopened the investigations stifled under Najib's rule. Najib, his wife and several top-ranking former government officials have been charged with multiple counts of corruption, criminal breach of trust and money laundering. Najib, 65, has accused the new government of political vengeance.